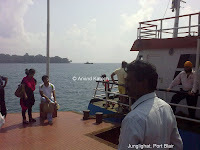 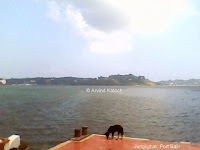 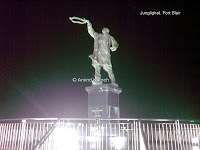 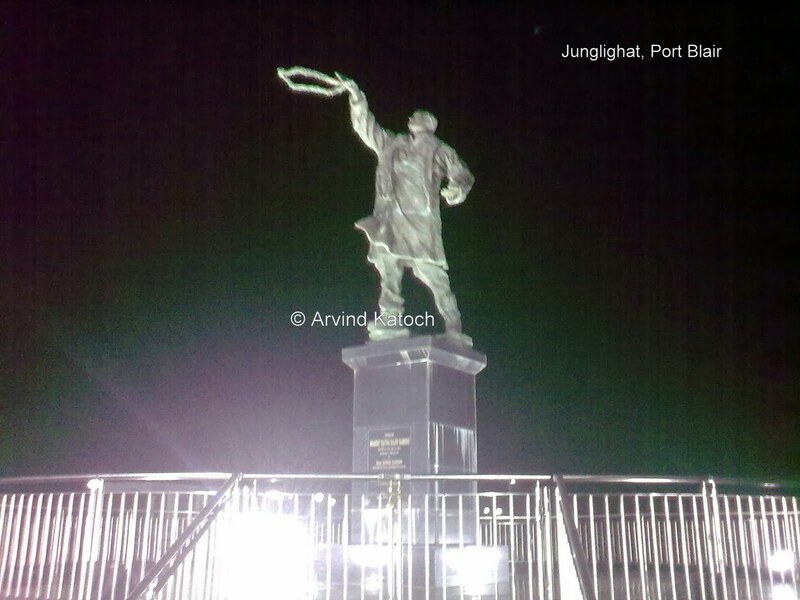 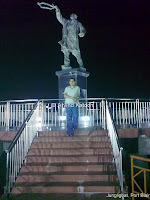 Watch pictures of Junglighat, Port Blair from my collection of pictures. 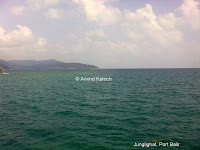 From Junglighat small boats sail to famous Ross Island, Viper Island and Northway Coral Island. People can easily catch these boats to reach these islands by paying nominal fee. 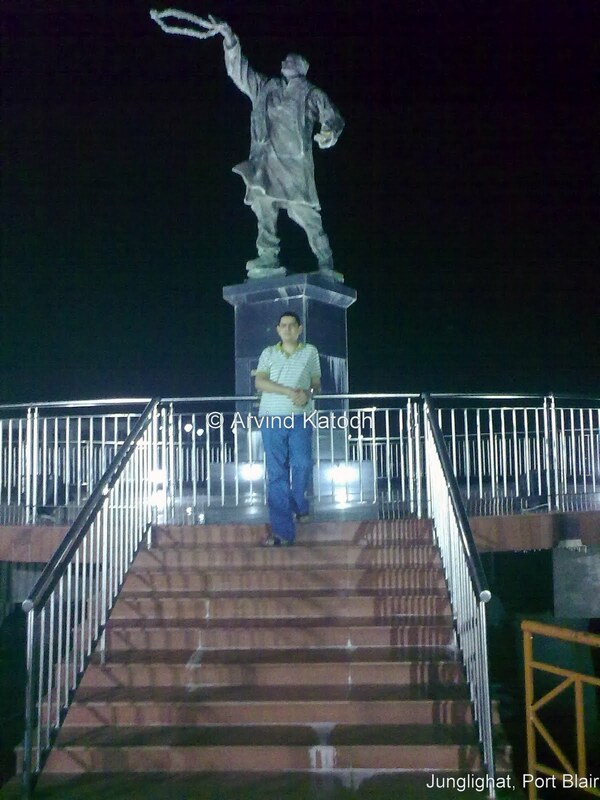 (Click on images to watch them in full size).